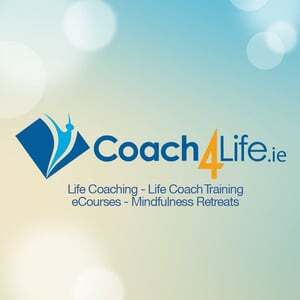 The aim of the programme is to provide the Adult Learners with the skills and knowledge necessary to undertake a full-time third level course in WIT. The programme also supports the learner to identify and choose the undergraduate course that best suits the interests and abilities of the learner. The main purpose is to prepare adult learners for 3rd level study. 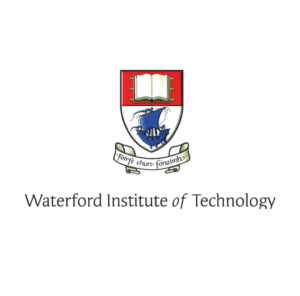 For information about Waterford Institute of Technology, please visit our college page on www.nightcourses.com by clicking here.